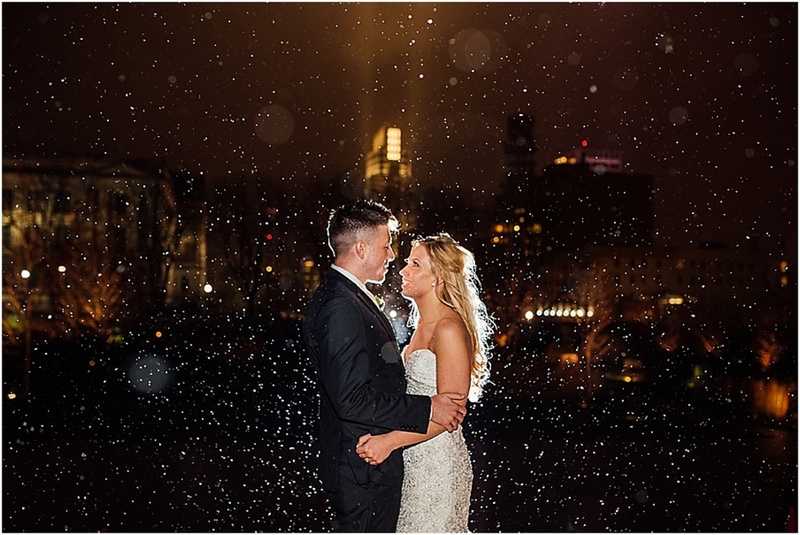 When I asked Sean and Jessica about their wedding day, a few things really stuck out for them: The weather and how it changed, literally, every two seconds. 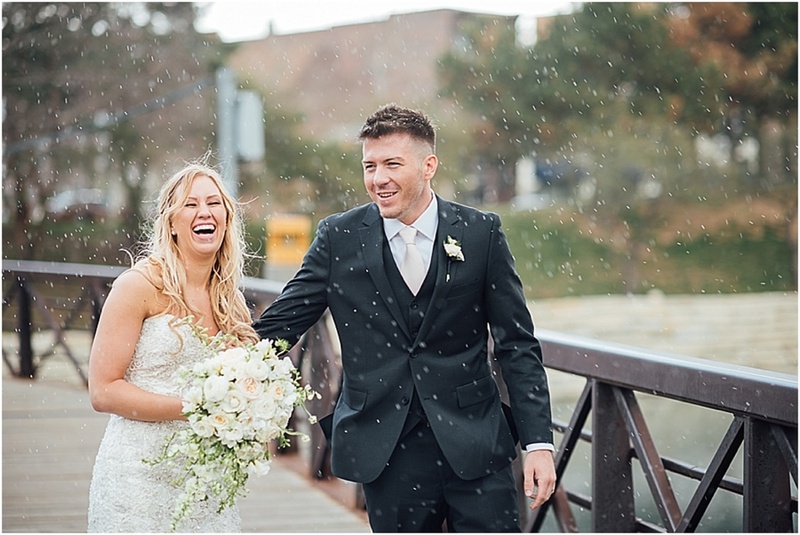 By the time we jumped out of the limo and back in for a photo, the weather had gone from cloudy to windy to sleeting, snowing and back to sun shine. 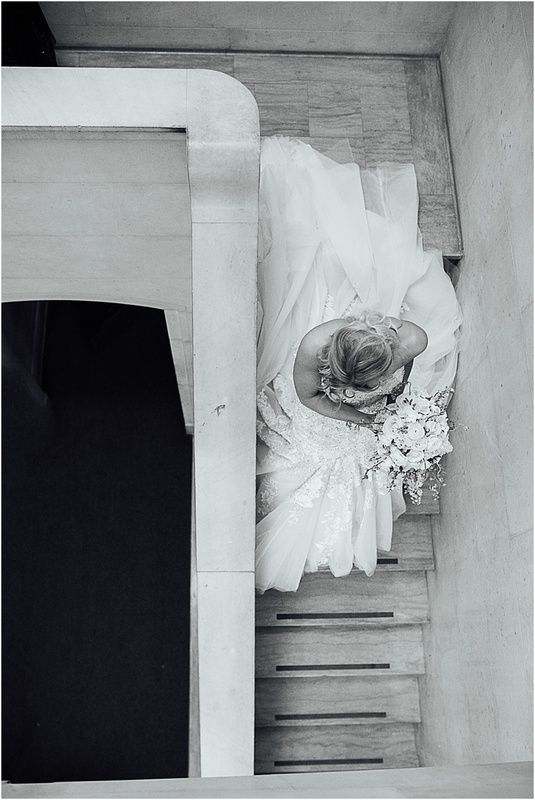 Sean gushed about how his gorgeous bride couldn't have been more beautiful than she was on that day. 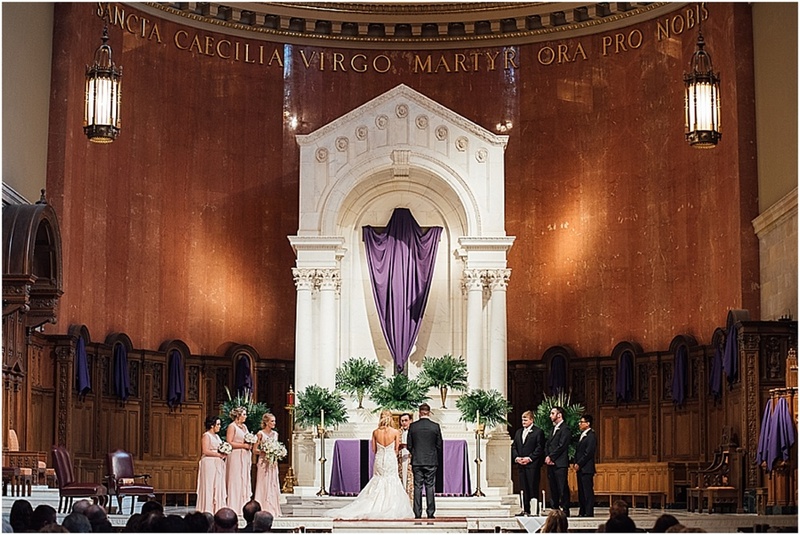 They laughed about how Sean gave Jessica his right hand during the ring-exchange part of the ceremony. 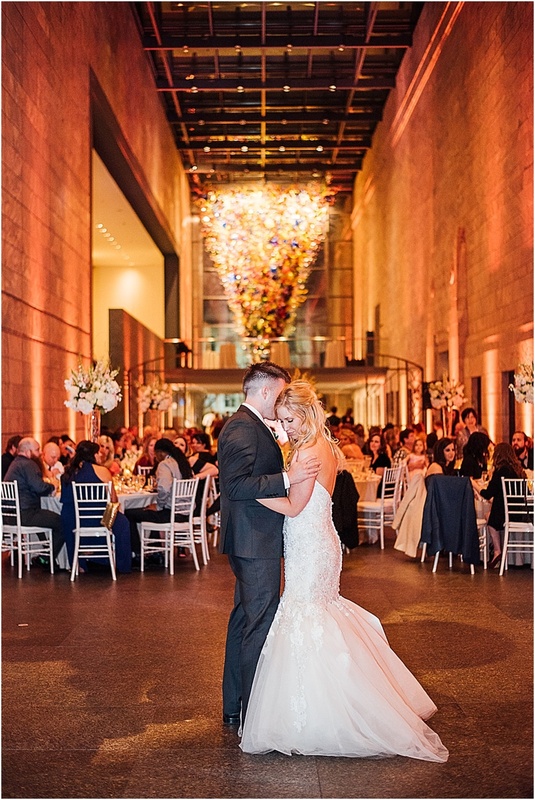 They meticulously chose their wedding venue to be the perfect representation of their love story: the Joslyn Art Museum. 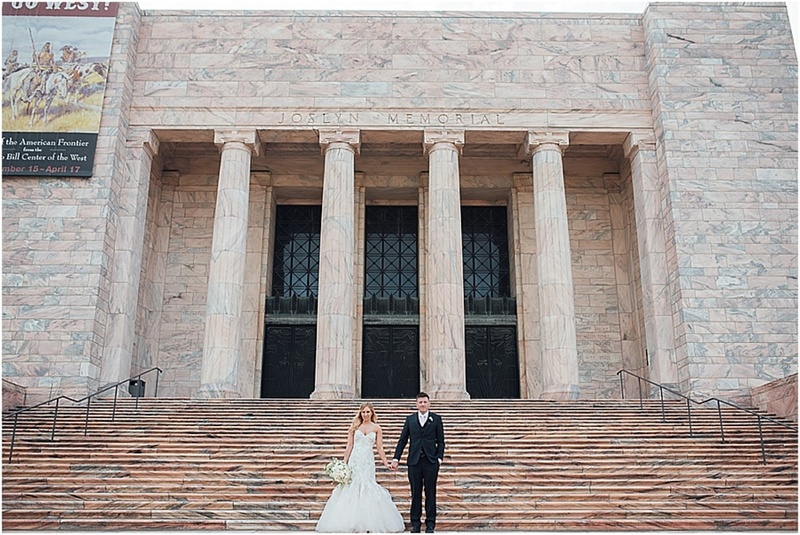 It was the ideal venue to celebrate their union with their closest family and friends.